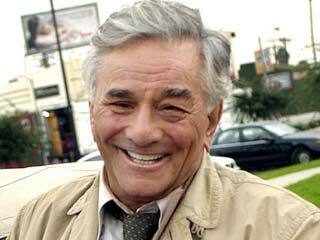 Peter Falk was a funny old dude. My dad was a big fan...I bought him the first season of Columbo on DVD one year for Christmas. (It was his best gift ever...besides every other one I have ever given him). Peter died last night in his Beverly Hills home at the age of 83.